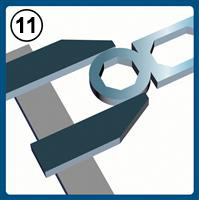 CIREX is one of the largest steel foundries in the world and uses the lost wax method. 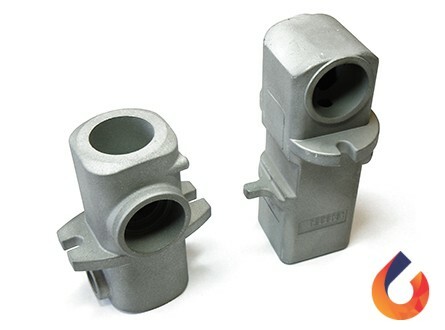 By means of this method, investment castings can be produced with high dimensional accuracy and complex shapes. Besides that, it provides the engineer great freedom in product design and material choice. 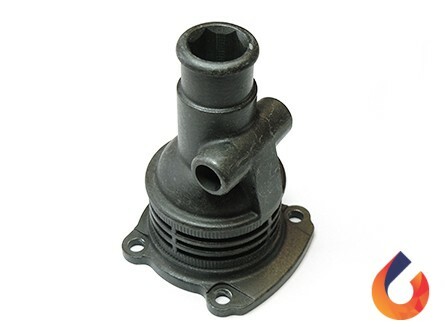 Your specific wishes and demands can be incorporated into the castings. 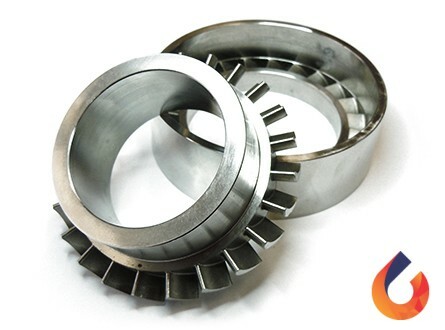 CIREX acts as a development partner with the goal of attaining an optimal investment casting through joint cooperation. 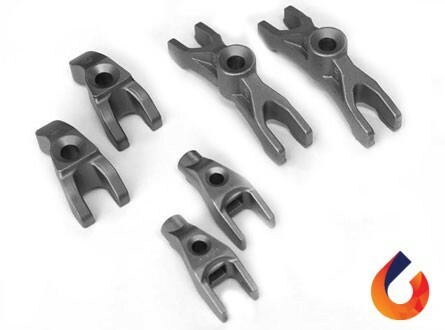 CIREX is your partner in successful castings! 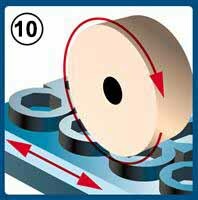 The first step in the lost wax method involves the engineering and production of a mould also known as a wax tool. 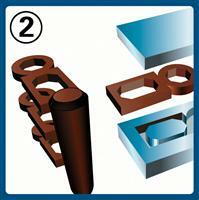 Moulds can be made from aluminium or steel. 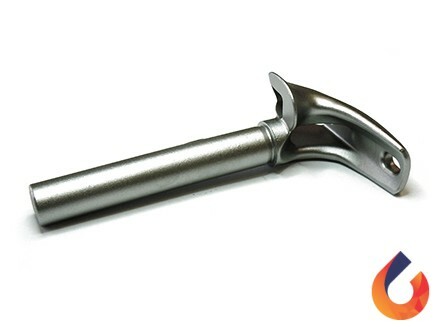 The wax tool is developed in-house by CIREX engineers and serves as a negative of the final casting. 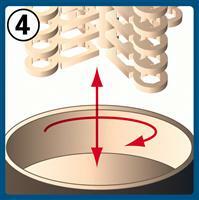 An accurate mould is decisive, so that the desired tolerances and low surface roughness can be achieved. 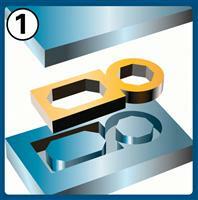 Depending on the size of the series, the mould is installed either onto a manual or automated press. 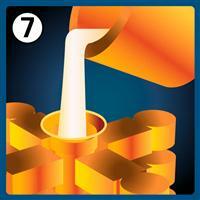 The mould is automatically filled with liquid wax by use of a wax press. After the wax has been cooled, ejectors in the mould push the wax model out. Now a wax model is sprayed which is identical to the final casting. These wax models are glued onto a so-called wax tree with a casting funnel on top. In a later stage of the process, steel is poured into the ceramic tree by means of the funnel. After the wax models have been glued onto a wax tree (shape), they are rinsed. Possible contaminations on the surface are removed to ensure a successful attachment of the ceramic onto the wax tree. The next step involves building up a fireproof ceramic shell onto the rinsed wax tree. This ceramic shell is constructed by repeatedly submerging the tree (up to 7 or 9 times) in a slurry and sprinkle it with ceramic sand. The ceramic layers are then hardened in a drying chamber by exposure to air. 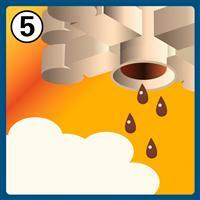 This drying process lasts about 2 to 4 hours per layer. After the layers have been constructed and dried, the wax is melted out of the ceramic tree by using steam (120°C) in an autoclave. The wax will gradually flow out, hence the name lost wax casting. The majority of the molten wax can be re-used after regeneration (recycling). 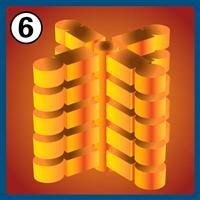 By means of a 800kg large furnace, the desired steel alloy is melted and subsequently brought to casting temperatures. After the tree has been sintered (as described above), the tree is removed from the oven by a robotic arm and poured with steel by use of counter gravity. Once the trees have been poured, they are placed on a cooling conveyor where they are cooled with nitrogen. The trees are removed from their ceramic shell, by using a fully-automatic knock-off hammer to break the shell. This removes most of the ceramic. 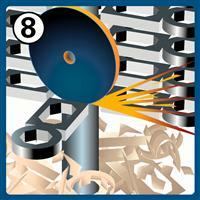 The next step involves sawing or vibrating the products off from the steel tree. The steel remains will be sorted based on alloy and can be melted again in a next casting process. The Finishing Department removes the last pieces of ceramic by means of steel, sand and/or water blasting.The next step is grinding the ingate, which remained after sawing or vibrating the products from the tree. 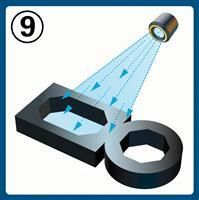 A grinding fixture is often required to ensure that the product is grinded properly. 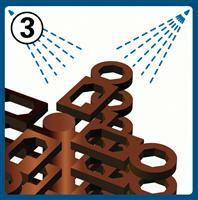 The Quality Department checks all products visually for possible casting errors. 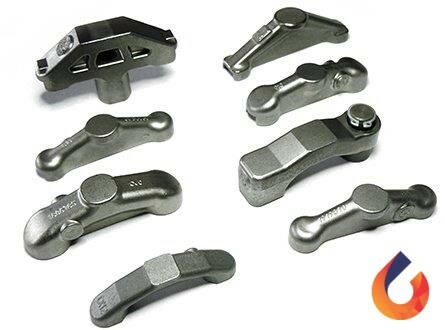 It is checked according to a quality standard procedure to ensure that all possible casting failures are corrected properly. 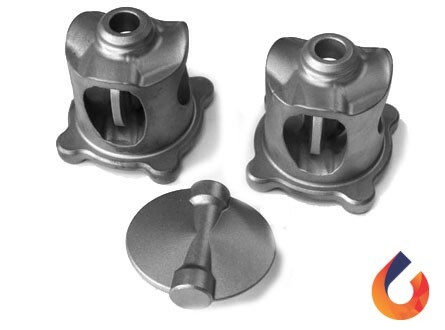 By means of this procedure you are assured of high quality castings. CIREX owns several machining devices so that drilling holes, tapping threads and turning & milling activities can be performed in-house. 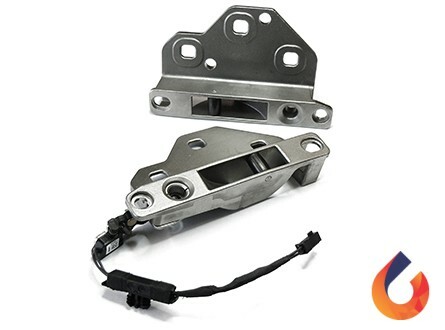 This enables CIREX to deliver a completely machined component that is ready-to-install. Some alloys require heat treatment to achieve a certain hardness, tensile strength or elongation according to 2D drawing specifications. The standard heat treatments are performed in-house, the complex treatments are outsourced. 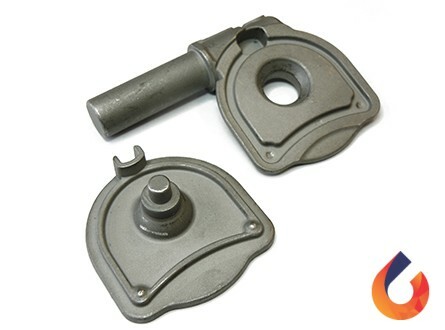 CIREX also has the know-how to perform a surface treatment for a casting. Surface treatments involves the coating process of a steel surface, to enhance the looks of the surface or protect it against external influences such as corrosion (rust) and natural wear (damage). During the final inspection, there is yet another visual check. 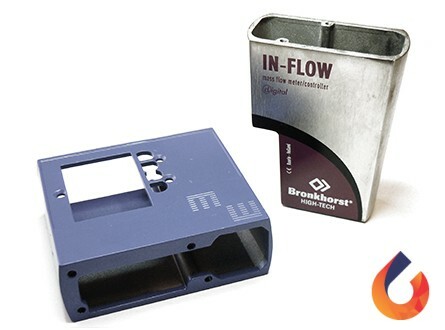 When required a measurement report and material analysis can also be included. After the final inspection, the products are ready for shipment to another satisfied CIREX customer. 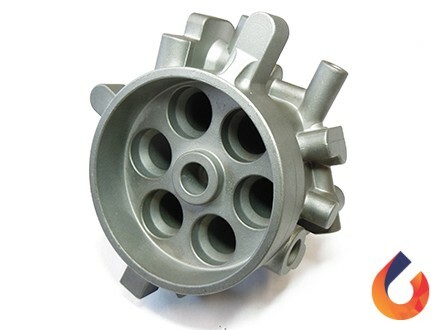 Typical characteristics of lost wax investment castings are the low roughness values and precise tolerances that can be achieved. Additionally, great freedom exists in both product design and material choice. 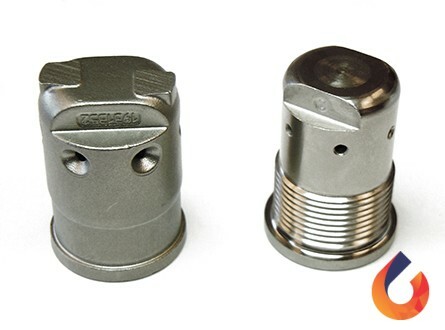 Precision investment castings are often applied in environments where the quality demands are high. 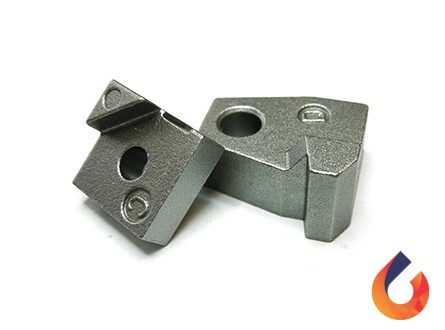 For instance, aggressive (hostile) environments, large temperature differences or castings that are required to be especially hard, strong or light. 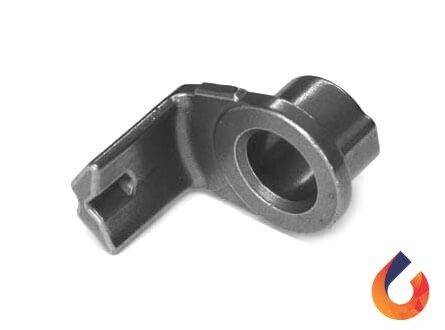 Due to the specific and high demands, special alloys are often applied for these castings. 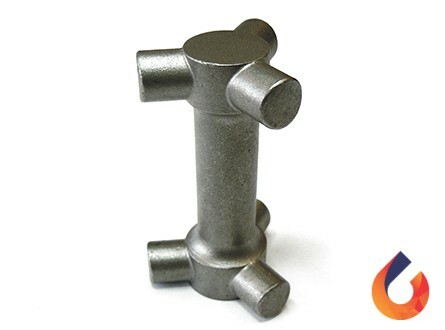 CIREX is your reliable partner in the field of the lost wax casting process. We highly value a good client relationship, which largely determines the success of a project. 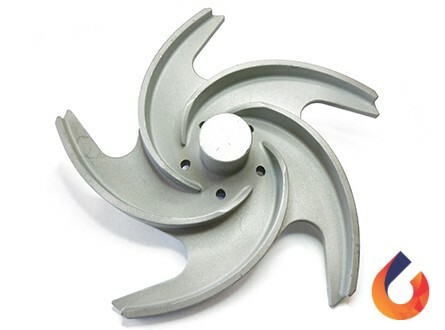 In good cooperation with you as our customer, we would like to act as a development partner, sharing our thoughts and ideas about product design, material choice, measurements or any necessary machining. All of this is matched exactly to your needs and wishes. The goal is to achieve an optimal casting through joint dialogue. 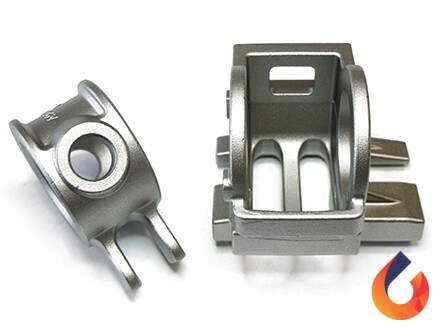 CIREX is your partner when it comes to successful castings!